Eyelid surgery performed at our facial cosmetic surgery facility is often combined with other procedures, including brow lift (to remedy sagging eyebrows), laser skin resurfacing, chemical peels (to smooth crow’s feet and lessen dark circles), and face lift. Our cosmetic surgeons can advise you as to which cosmetic surgery procedures are right for you. 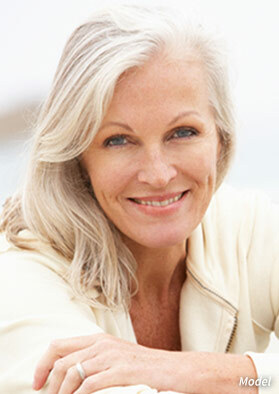 The eyes are often one of the first areas of the face to show signs of facial aging. Sagging skin, drooping eyelids, puffiness, hollowed tear troughs, and “bags” under the eyes can all make a person appear older or more fatigued than they feel. Eyelid surgery is designed to rejuvenate the areas around the eyes for a more youthful, refreshed appearance.  This procedure can remove redundant fat and skin, recontour the underlying fatty tissue, restore lost volume to hollowed areas around the eye, and minimize the prominence of fine lines and wrinkles. In some cases, the upper eyelids can droop to such a degree that the patient experiences impaired eyesight. For these patients, blepharoplasty can be used to elevate the lids to a more youthful position, restoring the patients’ full range of vision. In addition, patients who undergo eyelid surgery to address vision impairment may find that their insurance provider covers some of the cost of eyelid surgery. Eyelid surgery at our facility is a popular procedure among our patients. Many people have unattractive or tired looking eyes caused by excess skin or loose skin in the upper eyelid. This excess skin can impair vision, cause puffy eyelids, and create very fine wrinkles and droopy skin in the lower eyelid. These problems are usually related to general aging or heredity and can be lessened or eliminated with eyelid surgery. Patients who come to us for eyelid surgery will find that they appear more alert and younger looking. As an eyelid surgery patient of the Regional Plastic Surgery Center, you’ll engage in a thorough consultation with your plastic surgeon. During the eyelid surgery consultation, you and your cosmetic surgeon will review your medical history and talk about your surgical expectations. Your cosmetic surgeon will select the eyelid surgery techniques that will come closest to the results that you desire. Based upon how you want your eyes to look after eyelid surgery, your cosmetic surgeon may suggest other cosmetic surgery procedures. These additional procedures can usually be performed at the same time as your eyelid surgery at our plastic surgery center. 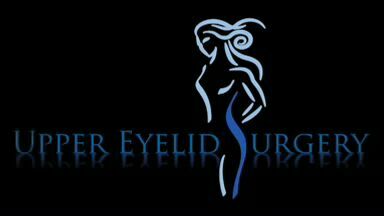 Eyelid surgery can be performed on the upper eyelids, lower eyelids, or both. The techniques used during your eyelid surgery are specifically selected to meet your needs. Typically, the cosmetic surgeon makes an incision following the natural crease of the lid to lessen the chance of visible scarring. The cosmetic surgeon removes the excess fat, skin, and muscle that are causing the drooping and puffiness. Then the incisions are closed with very fine stitches. Eyelid surgery is an outpatient procedure that typically takes one to three hours to complete. An upper eyelid blepharoplasty is designed to remove loose skin, as well as any accumulated fat deposits. An incision is first made along the natural crease of the upper eyelid. Once the skin is lifted, excess underlying fat can be thinned and sculpted to create a youthful, yet natural, appearance. Our experienced plastic surgeons take great care to avoid an “overdone” look while rejuvenating the areas around the eyes. Any excess skin is then removed, diminishing the prominence of laxity and heavy creases. The incision is finally closed with sutures. A lower eyelid blepharoplasty is designed to correct laxity of the lid as well as remove or reposition pockets of excess fat below the eye. An incision is first made just below the lower lash line, which helps conceal any scarring. Excess fat deposits can be contoured once the skin is lifted. For patients who have hollowed areas around the eye, such as the tear trough or cheek, the excess fat can be relocated to restore this lost facial volume. At this time, any structural laxity of the lower lid can be addressed by tightening the underlying tendon and removing excess skin. The incision can then be closed with sutures. Although the healing process for each eyelid surgery patient is unique, our patients will discuss what to expect with their cosmetic surgeon, and there are some general guidelines. After eyelid surgery the patient’s eyes are lubricated with ointment and bandaged. The patient receives a prescription for pain medication to control any discomfort that develops after the eyelid surgery. Our cosmetic surgeons instruct most eyelid surgery patients to elevate their head for several days and prescribe eye drops to help with dryness. Eyes may be gummy and sensitive to light for the first few weeks after eyelid surgery. Our cosmetic surgeons recommend using cold compresses to lessen bruising and swelling, which peaks during the first week after eyelid surgery and diminishes thereafter. Double or blurred vision may occur and last a few days but will disappear. Whiteheads may appear when the stitches are removed, but the cosmetic surgeon can remove these with a very fine needle. Any scarring usually appears pink for the first six months but will eventually fade to a nearly invisible white line. Most people can watch television and read a few days after and return to work and light activity within a few weeks after eyelid surgery. Patients who undergo eyelid surgery should avoid activities that are strenuous and raise blood pressure, such as bending and lifting, for a duration determined by the cosmetic surgeon. Eyes should be completely healed after a few months. Many eyelid surgery patients are extremely happy with their results. We suggest you browse through our collection of eyelid surgery before and after photos so you can see what kinds of results we can achieve. Eyelid surgery complications are very rare and usually minor when they occur. These complications include infection and a negative reaction to the anesthesia. There may be a slight unevenness in healing, and scarring is possible. Some eyelid surgery patients experience difficulty closing their eyelids when they sleep – and in very rare situations, this is permanent. Another extremely rare complication is ectropion, which is a pulling down of the lower eyelids. Further eyelid surgery at our cosmetic surgery center may be required to correct this condition.